Swiss Cargo, the independent cargo division of Swissair, appoints a project team to study the feasibility of pooling ULDs with partner airlines with the aim of reducing costs and improving efficiencies. The concept of ULD pooling is launched and developed in a separate company trading as Globepool Ltd. within the SAirGroup (holding company for Swissair) to pool for members of the now defunct Qualiflyer Alliance. 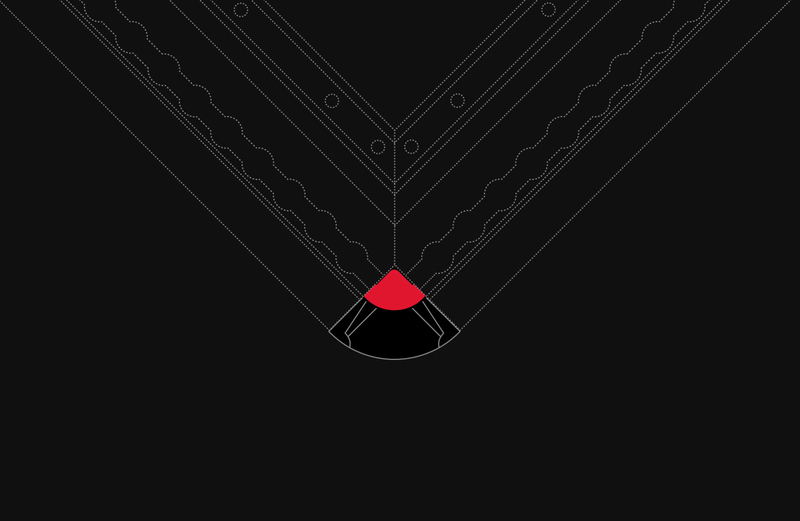 After the demise of Swissair, the company, headquartered in Zurich, Switzerland, is renamed to Unitpool and the founders find financial backing to bring their idea to fruition. Swissport becomes majority owner of Unitpool boosting the credibility of ULD pooling as a business model. Swissport sells the majority of its shares in Unitpool to Aviation Services Holdings (ASH), in a management buyout backed by private equity and led by Dr. Ludwig H. Bertsch as chairman of the board. Unitpool is acquired by Brambles Limited, a supply chain logistics company listed on the Australian Stock Exchange and operating in more than 50 countries primarily through the CHEP and IFCO brands. Brambles acquires two well-established global ULD and galley cart repairs specialists: JMI Aerospace (with repair stations in Los Angeles, and across Australia and New Zealand) and Driessen Services (with repair shops in Europe, the USA and South East Asia, respectively). Brambles launches CHEP Aerospace Solutions integrating Unitpool, JMI Aerospace and Driessen Services in November 2011 to form the world’s largest independent network of pooled ULDs and repair centres. CHEP Aerospace Solutions acquires the repair shop of ULD manufacturer Nordisk Aviation Products located in Copenhagen, Denmark, and integrates it into its repair network. CHEP Aerospace Solutions also acquires eps-Aircraft Services, a ULD and galley cart repair service provider based in Frankfurt, Germany. Air Canada, SAS and Air Pacific award ULD management agreement to CHEP Aerospace Solutions and Cargolux extends its partnership with CHEP. Qatar Airways awards ULD and galley equipment maintenance and repair agreement to CHEP. CHEP Aerospace Solutions acquires Airworld Services and Airworld Containers, specialist ULD maintenance and repair companies with facilities at London Heathrow, London Gatwick, Manchester and East Midlands airports. Cathay Pacific, Hawaiian Airlines and TAP Portugal award the management of their ULD fleets to CHEP Aerospace Solutions. Air France Cargo and Singapore Airlines Cargo sign ULD maintenance and repair agreements with CHEP. CHEP Aerospace Solutions wins the inaugural IATA Air Cargo Innovation Award at the World Cargo Symposium (WCS) in Shanghai with CanTrack™, its energy-harvesting tracking solution for ULDs. Air Transat renews ULD management agreement with CHEP. 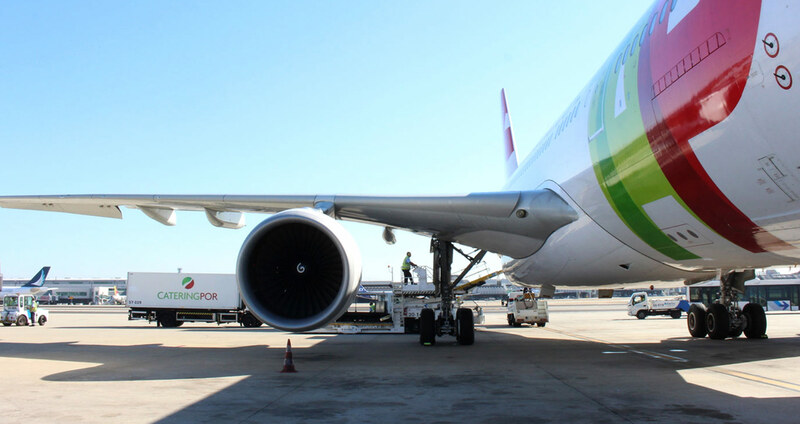 LAN Cargo awards the maintenance and repair of its ULDs to CHEP, and a number of CHEP’s own repair stations achieve dual FAA and EASA certification. EQT Infrastructure, part of leading private equity group EQT, acquires CHEP Aerospace Solutions from Brambles in November 2016. 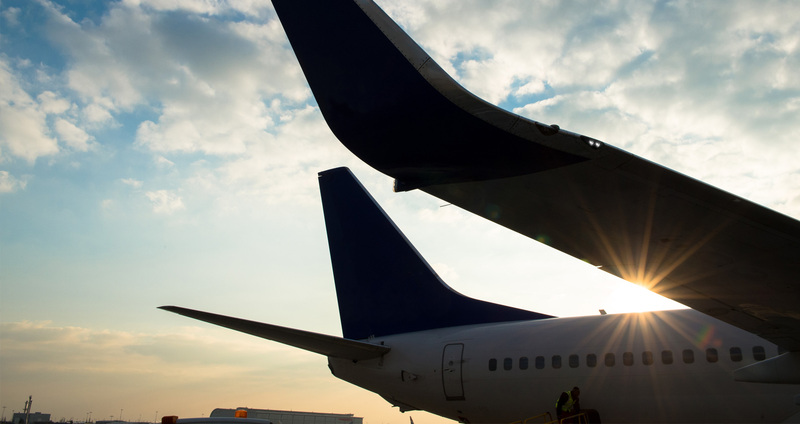 SAS, Fiji Airways and Air Europa extend, while LATAM, Air Austral and CargoLogicAir award ULD management agreements to CHEP Aerospace Solutions. Singapore Airlines and Envirotainer strengthen their ULD repair partnerships with CHEP. CHEP Aerospace Solutions rebrands the business as Unilode Aviation Solutions in February 2017. Benoît Dumont joins Unilode on 1 September 2017 as the company’s new CEO. 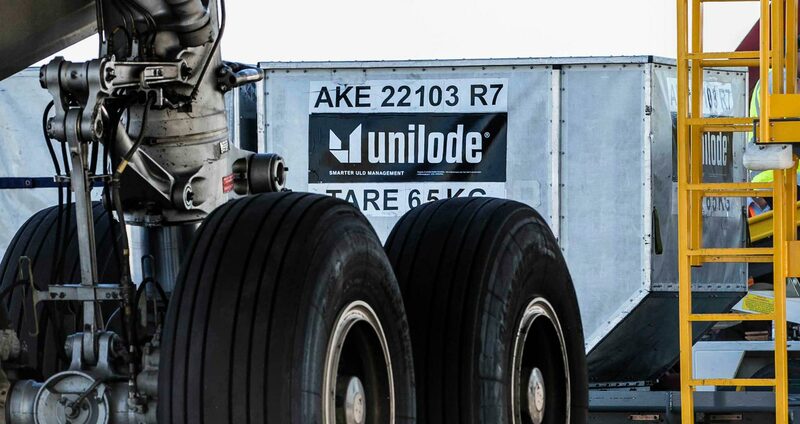 Unilode signs ULD management agreements with Saudia, Saudia Cargo and Air Caraïbes Atlantique, expands its global ULD repair network and inaugurates a new repair centre in Singapore. Unilode unveils its plans to accelerate the digital transformation for ULD management solutions by bringing to the market a ULD tracking solution based on a Bluetooth Low Energy (BLE) tag fully embedded into the structure of the ULDs, which is supported by a global interoperable reader infrastructure. 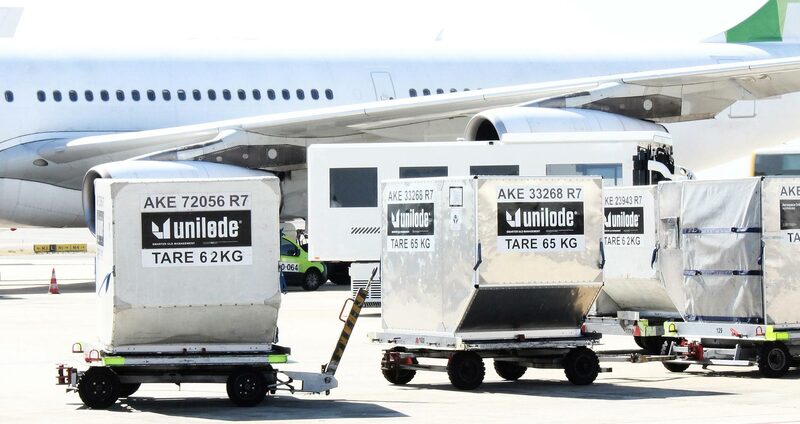 Unilode successfully concludes field trials with Cathay Pacific and AirBridgeCargo Airlines. AirBridgeCargo Airlines, Unilode’s loyal customer since 2004, extends its ULD management agreement with Unilode until mid-2023. Nepal Airlines awards the management of its ULD fleet to Unilode. Unilode intensifies its digitalisation programme with the successful completion of its collaborations with leading ULD manufacturers Safran, Nordisk and PalNet, technology provider OnAsset Intelligence and software developer Nexiot to enable its customers flying digital with Unilode’s ULDs equipped with last generation Bluetooth digital tags. Unilode’s digital transformation programme wins the 2019 IATA Air Cargo Innovation Award at the 13th IATA World Cargo Symposium (WCS) in Singapore. NokScoot awards ULD management contract to Unilode and AirAsia X extends the partnership until 2023.